On September 25 and 26, the ninth session of the Igman Initiative was held in Zagreb . 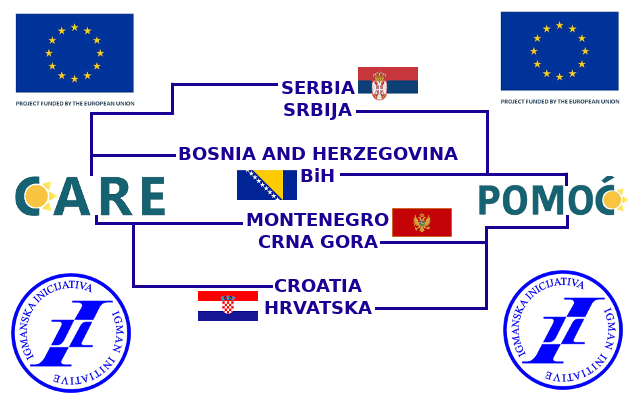 Croatian President Stjepan Mesić and Chairman of the Presidency of Bosnia and Herzegovina Sulejman Tihić opened the proceedings. The President of Serbia and Montenegro , Svetozar Marović, was unable to attend due to unforeseen circumstances at home and was forced to cancel at the last minute. However, he sent a letter of support that was read to the participants. With the full support of all three presidents, the Igman Initiative unanimously passed the final conclusions of the conference. 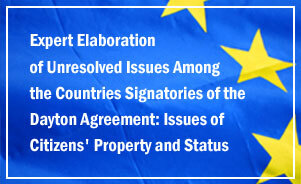 This document included a number of concrete measures that would significantly contribute to the improvement of relations between these three nations. Several working groups were held at the conference dealing with the concrete programs being carried out by Initiative members. One working group is working on creating a model for reconciliation to be implemented in the region. The working group on bilateral agreements met in two sessions where concrete proposals were drafted for submission to the respective ministries. These proposals included draft treaties in the areas of culture, tourism, recognition of diplomas, and consular conventions.